Andrea Oliver knows everything about her mother Laura. She knows she's always lived in the small town of Belle Isle; she knows she's a pillar of the community; she knows she's never kept a secret in her life. Then one day, a trip to the mall explodes into a shocking act of violence and Andy suddenly sees a completely different side to Laura. 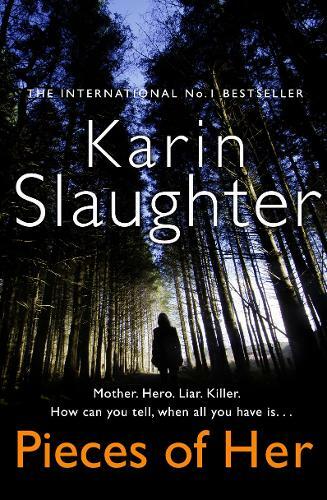 Pieces of her is a stand alone thriller by karin slaughter with brilliant dialogue and so many twists and turns that you won't see coming.i highly recommend this book if you love a white knuckle ride. When I got this from NetGalley in exchange for a review, I was so unbelievably excited . Way too excited for a normal person. 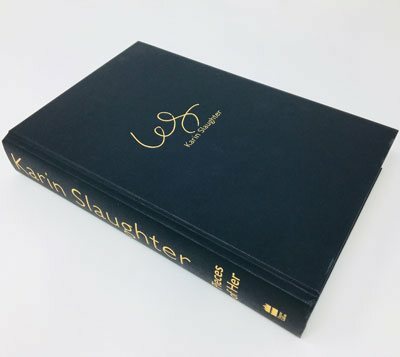 I **LOVE** Karin Slaughter! Her books are the highlight of my reading calendar.